 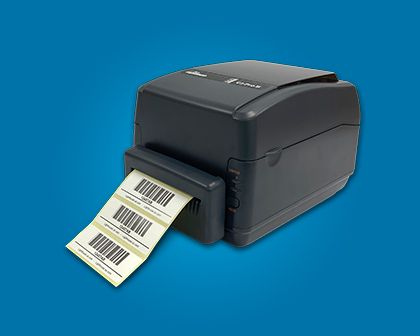 Designed to handle the main applications within the logistics environment. 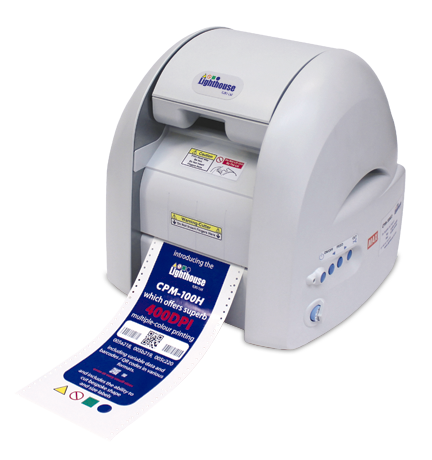 You can design and print single labels, or large runs - it's entirely up to you. 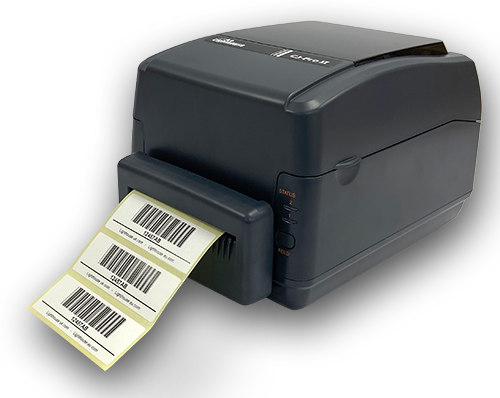 Great for warehouse, barcode, engineering and pipe-marking labels. 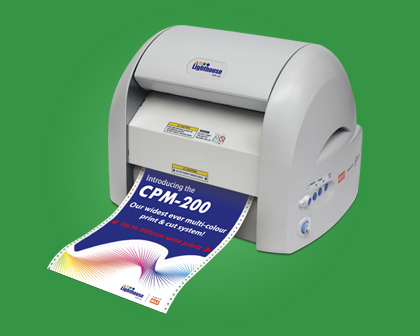 Our flagship system, capable of printing amazing and unique full-colour outputs. 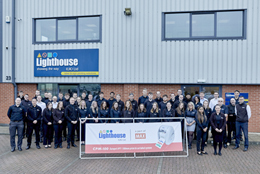 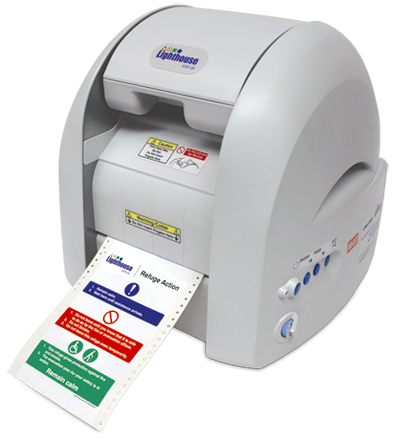 Europe's best-selling 100mm wide multi-colour sign & label system. 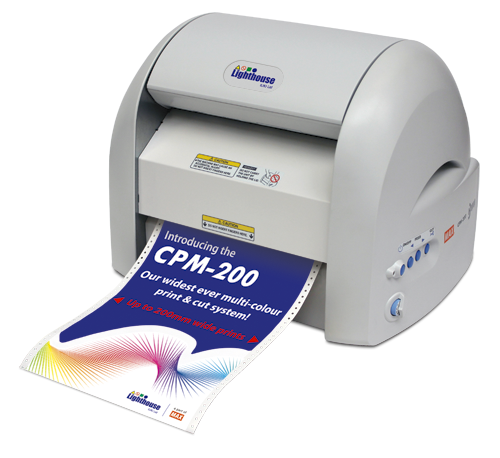 Designed to handle intricate and detailed signs & labels, with its high resolution 400dpi print head. 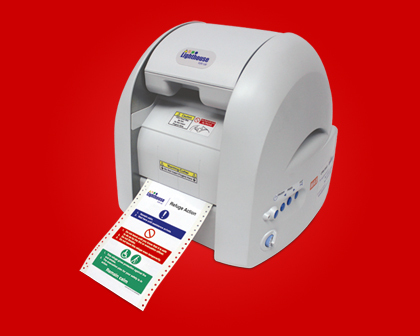 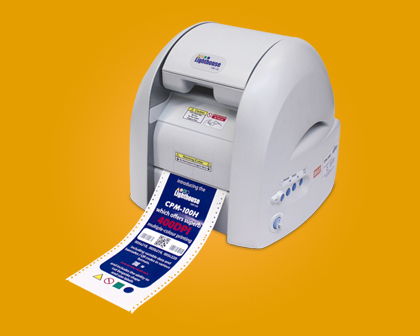 Our robust, single colour, industrial desktop sign & label printer. 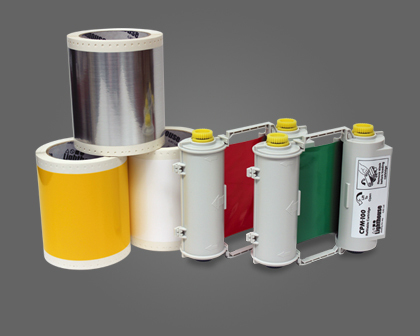 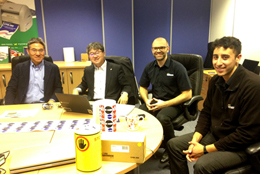 Purchase consumables & accessories through our online shop.